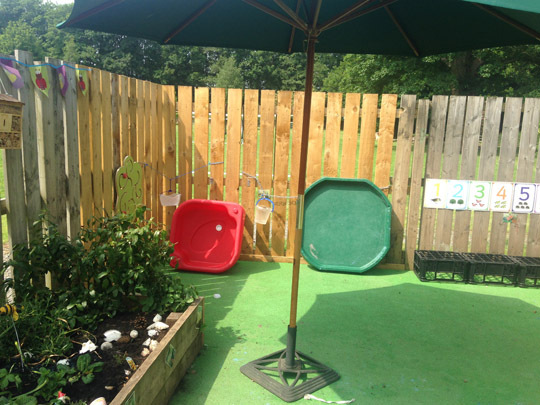 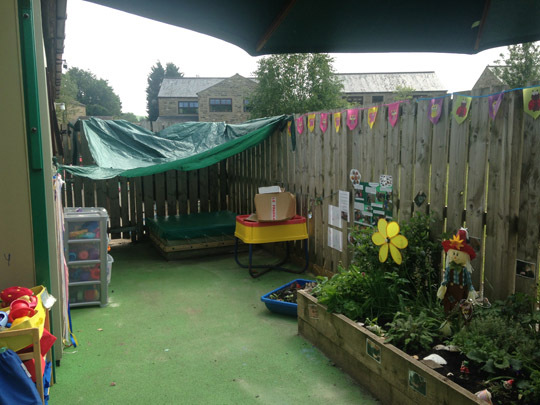 Gargrave Pre School had previously worked with Pennine Playgrounds and asked us to help transform an area that was becoming unsafe and as such unusable. 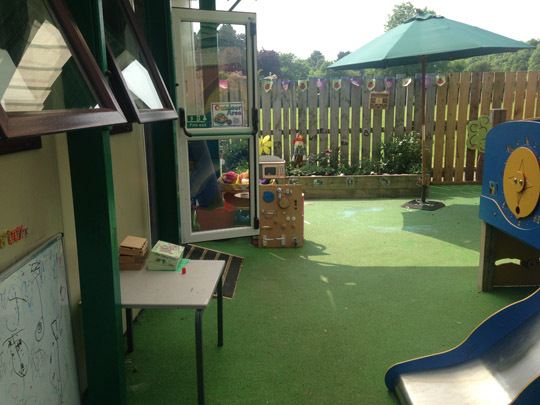 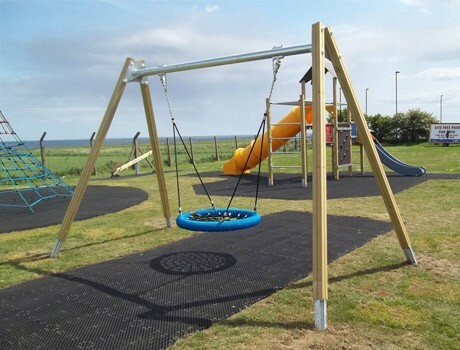 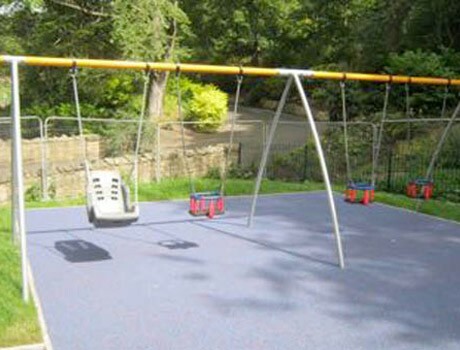 The existing gravel and slippy artificial grass were removed and new Flexiplay Wetpour surfacing was installed. 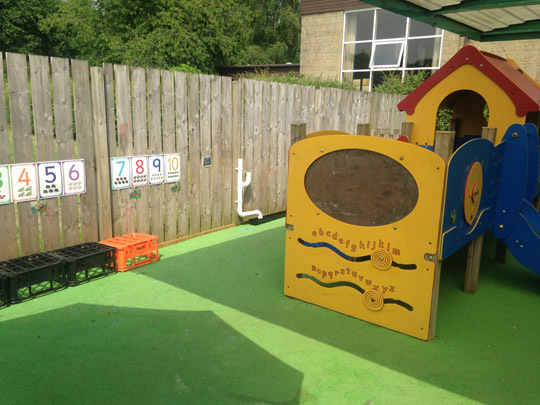 The guys were here bright and early and got the job done really quickly. 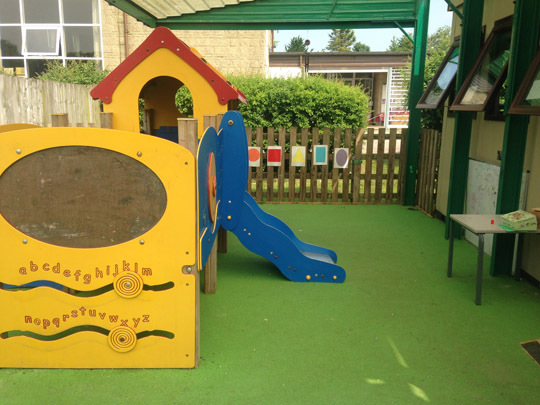 They managed to squeeze us in for a school holiday to fit with us and so it didn’t interrupt the children’s play!